Having a luxury sedan means knowing you made a smart investment. Many Little Rock drivers find themselves debating between the 2017 Jaguar XE vs the 2017 BMW 3 Series. While each of these models is known for having a solid reputation, only one can come out on top. In this competition, the Jaguar XE is the ultimate winner. See for yourself why the new Jaguar model destroys the BMW. When you spend your hard-earned money on a luxury vehicle, you want to be sure you’re getting one that will last for a long time. Little Rock drivers will enjoy the reliability of the Jaguar XE. Not only does this model come from a well-known and reliable heritage of vehicles, but it also comes standard with a five-year warranty, which will keep you protected and offer peace of mind. For those who instead opt for the BMW 3 Series, you are putting reliability at risk. Not only do BMW vehicles have a reputation for losing value quickly, but this model only comes with a four-year warranty, which means you’ll be on your own for protection one year earlier than if you’d choose the Jaguar XE. Driving a luxury sports car means wanting excitement on the Little Rock roads, and that’s exactly what you’ll get if you choose the Jaguar XE. 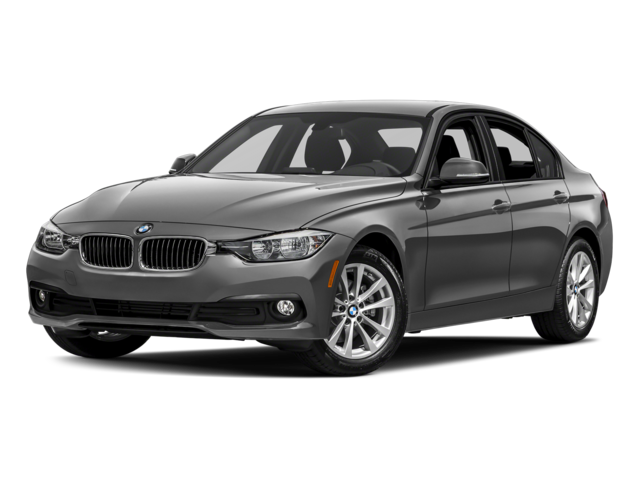 This model gives you three engine options, but what makes it stand out over the BMW 3 Series is the base engine. This includes a 2.0L turbocharged four-cylinder engine that generates 241 hp. If you instead opt for the BMW 3 Series, you’ll receive a 2.0L turbocharged four-cylinder that only produces 180 hp. So when you want power without having to pay extra for an upgraded engine, you’ll know which model you need to choose: the Jaguar XE. No matter which vehicle you choose, you want to be sure you have fun every time you get behind the wheel. In order to experience excitement on the Little Rock roads, you need the vehicle that brings you a thrilling driving experience. The Jaguar XE includes impressive road-handling ability that makes it exciting to hit the twists and turns of the road. In addition, the adaptive suspension allows the vehicle to easily adjust to road conditions and meet your needs, all while giving you a smooth and comfortable driving experience. This new model was also constructed using lightweight aluminum, which allows you to maneuver through the roadways without looking back. Torque Vectoring helps provide ample control every time you’re on a curve by applying brake pressure where it’s needed, and the available All-Wheel Drive system allows you to handle the unexpected changes in Little Rock weather no matter when they strike. The BMW 3 Series doesn’t offer this type of seamless driving experience. Sure, you’ll have a comfortable ride, but you will lack the thrill that the Jaguar XE will bring. Whether you want to stay in the know or just have the best entertainment available, the Jaguar XE is the vehicle to choose for entertainment. This model offers the InControl® technology, which provides everything you need for an entertaining ride. For starters, the InControl Touch Pro™ comes standard with a 10.2-inch touchscreen, which makes it extremely easy for you to access the information you want. If you opt for the 3 Series, you’ll only receive a 6.5-inch touchscreen. In addition, the InControl also features an InControl Apps™ functionality, which allows you to connect your smartphone to your vehicle and access your favorite apps through your touchscreen. The Remote & Protect™ feature is also something to write home about, as it makes it easy for you to access your vehicle remotely while also offering top-of-the-line protection. Again, these features will not be found if you opt to choose the BMW 3 Series. Having a luxury vehicle brings a sense of entitlement to the Little Rock roads, which is why it’s fun to drive one. 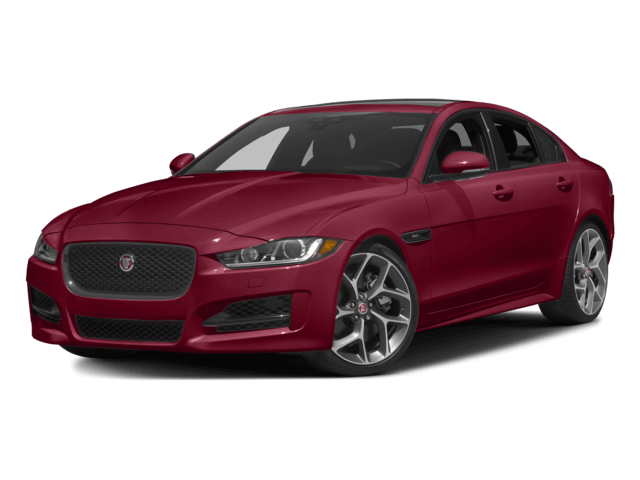 Instead of comparing the 2017 Jaguar XE vs the 2017 BMW 3 Series, be sure to choose the vehicle that will give you everything you want. The Jaguar model provides better technology, performance, enjoyment, and reliability on the road, which is why it’s your best choice. Visit Jaguar Little Rock today at 25 Colonel Glenn Plaza Suite A in Little Rock to see our inventory and experience the excitement of this new model up close. You can also call us at (501) 508-2272 to learn more about the model, or contact us online to start an application for financing. Let our team help you drive your favorite vehicle home today.